What Yoga is Right for Me? 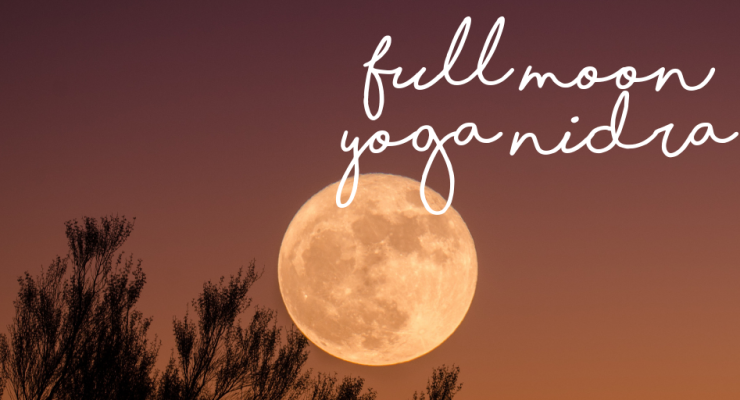 Timed perfectly to line up with lunar events, our new series of Yoga Nidra Workshops are the perfect way to destress, unwind and restore (and at only $10 per class they're incredibly afforable too! ).Yoga Nidra, is a powerful technique in which you learn to relax consciously. For absolute relaxation, you must remain aware. This is yoga nidra – the state of dynamic sleep. During the practice of yoga nidra the consciousness is functioning at a deeper level of awareness. The state of relaxation is reached by turning inwards, away from outer experiences. Yoga Nidra can help restore and maintain your vital life energy, prevent disease and even improve your mood. You will find that you will respond to stressful situations in your life with calmer and ease. Perfect for beginners to meditation and experienced practitioners alike! For questions or more information email info@stretchyoga.com.au or call us on 07 3210 6886. Signing up with Facebook is fast and easy. We'll never post anything without your permission. Subscribe to the FindYoga newsletter!